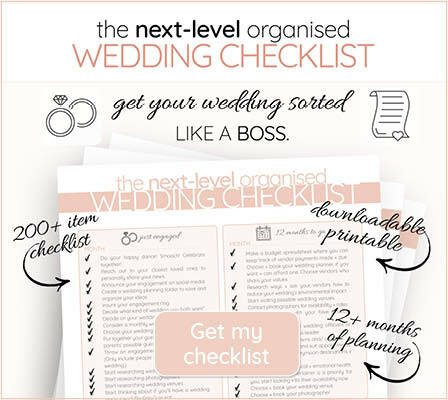 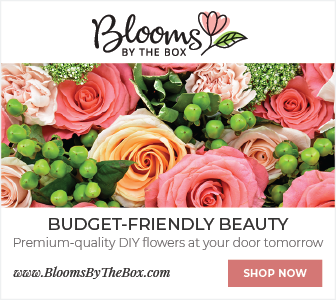 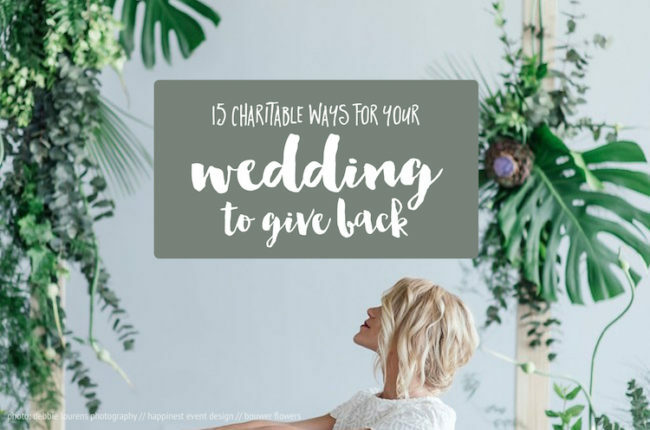 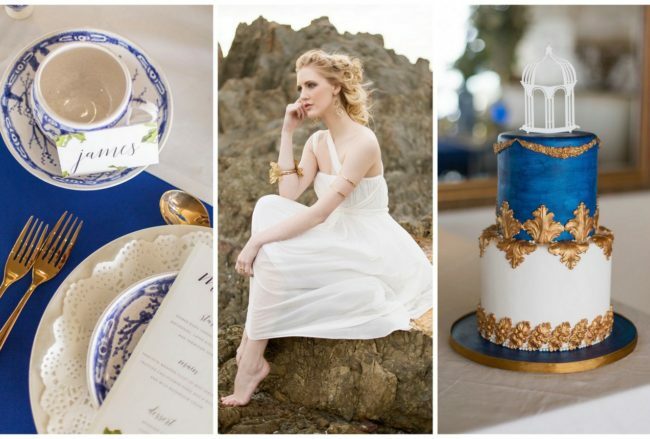 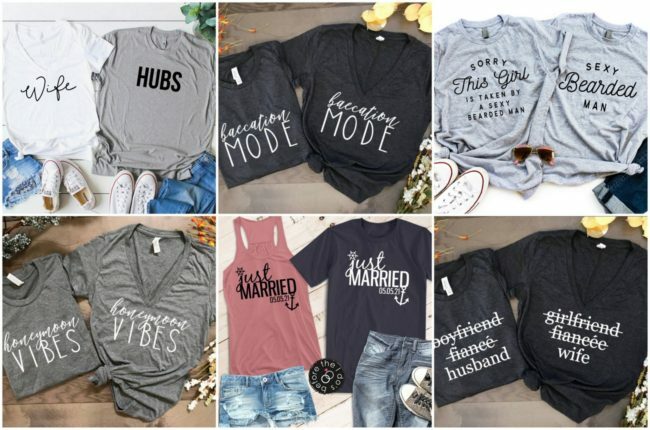 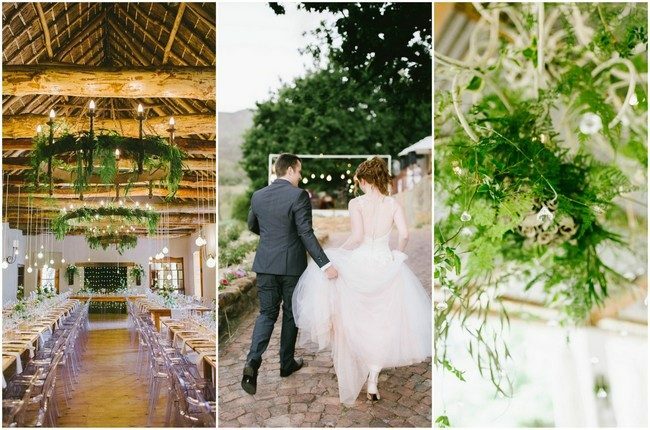 Awesome South African Wedding Blog. 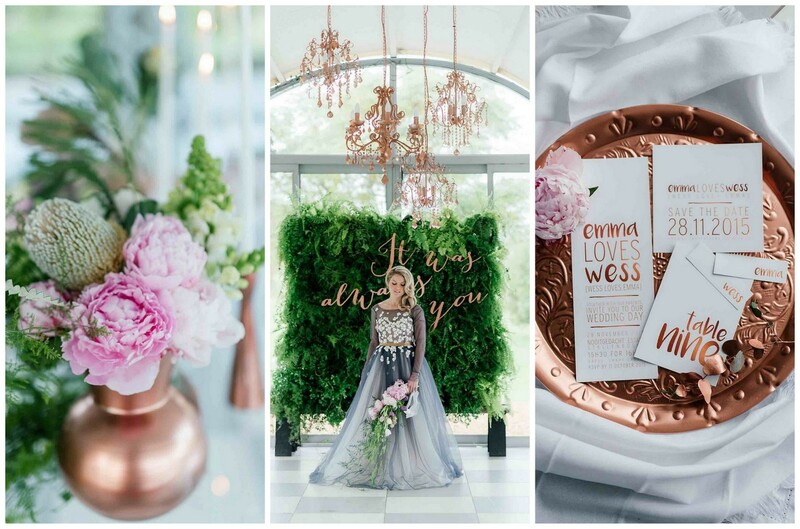 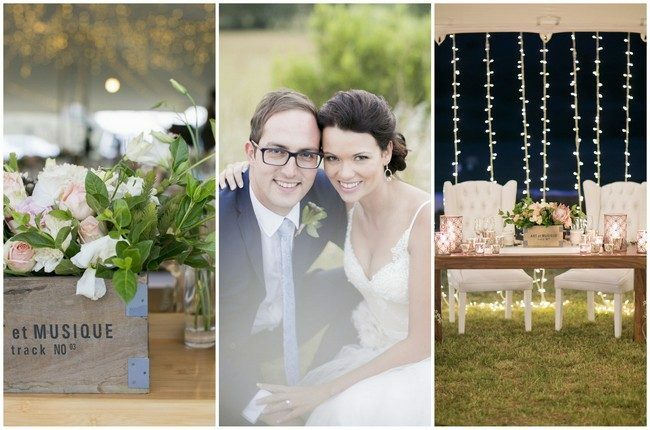 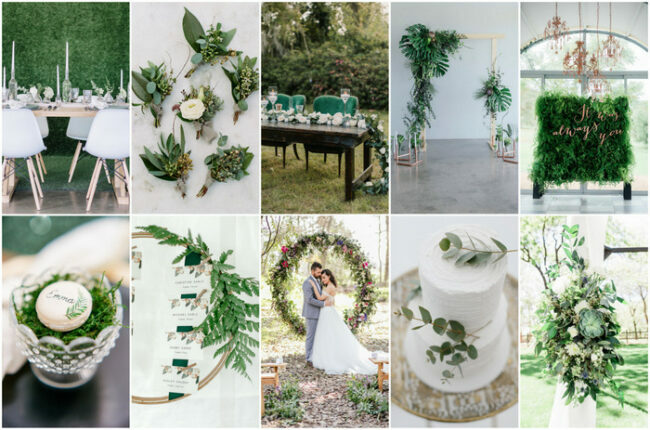 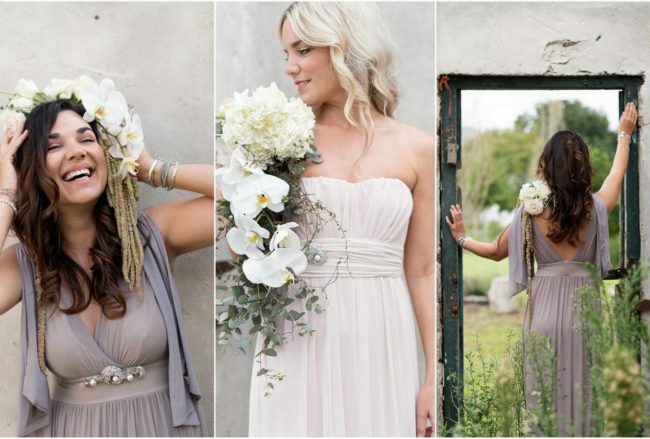 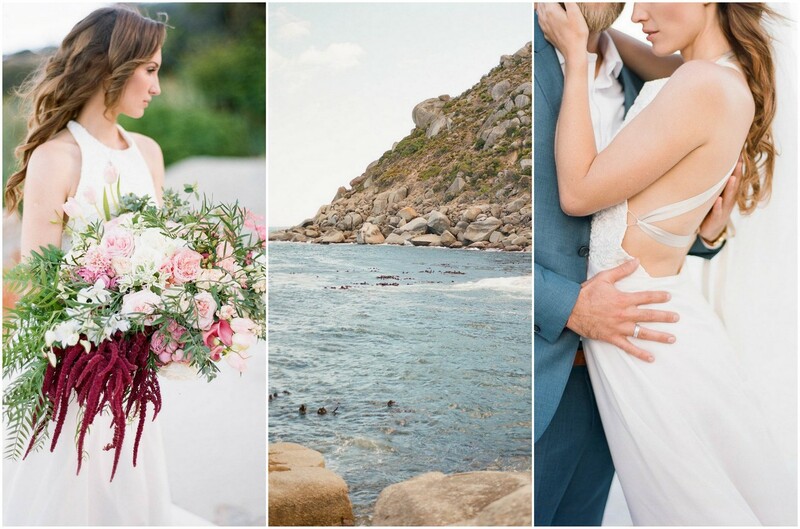 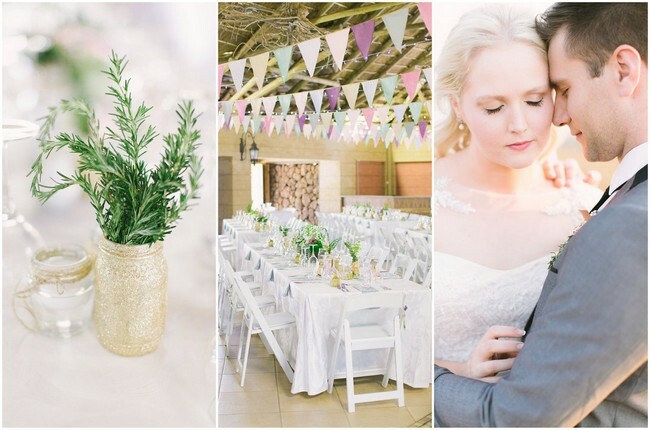 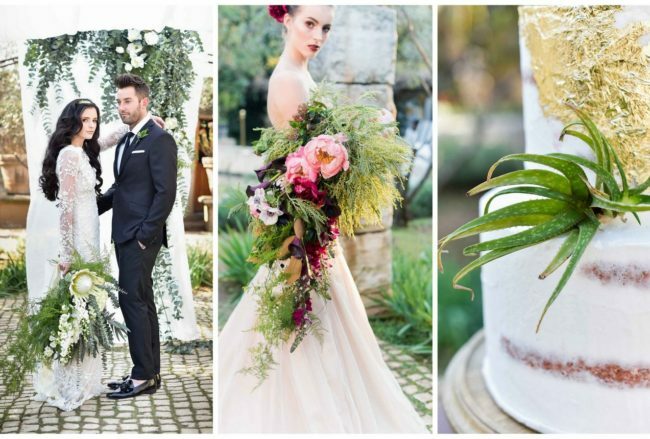 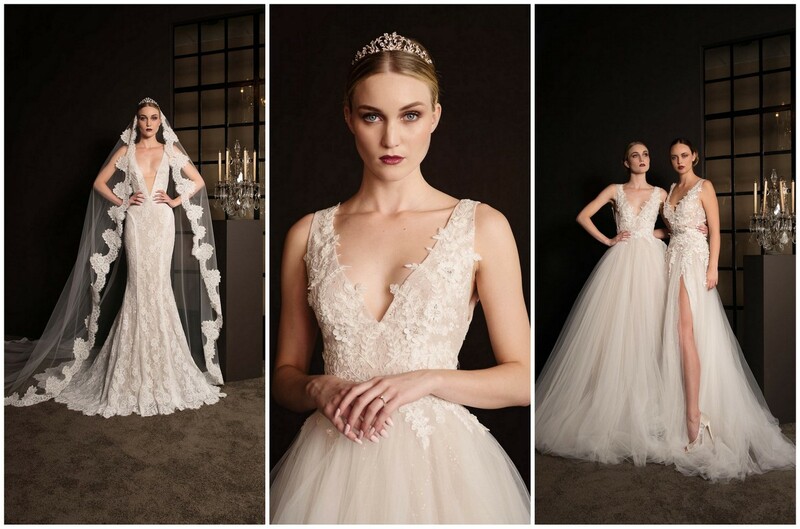 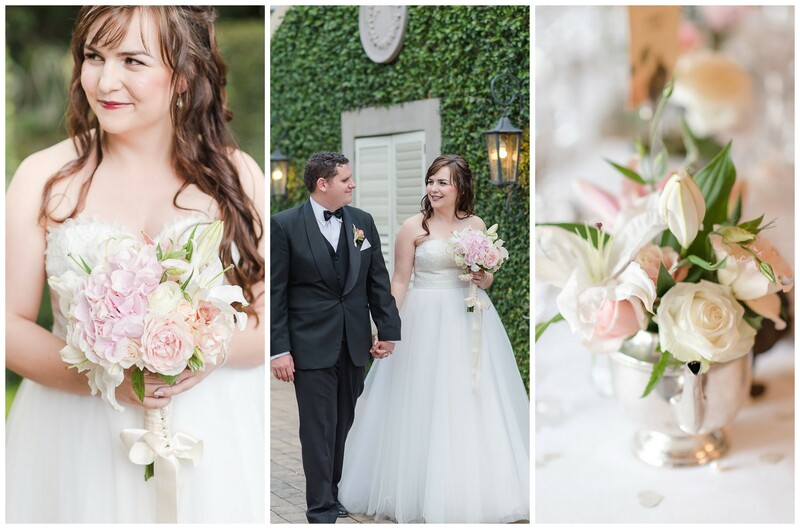 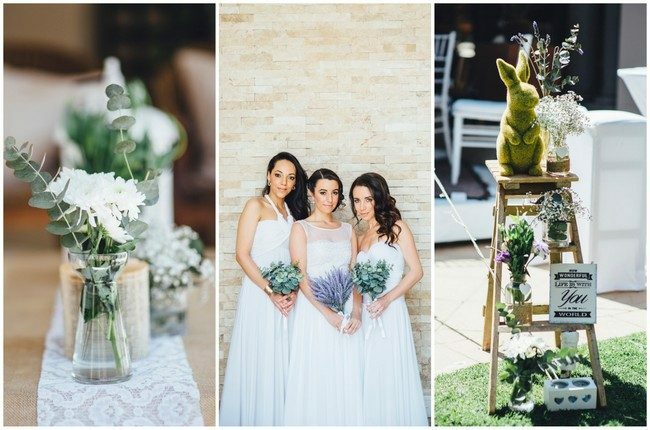 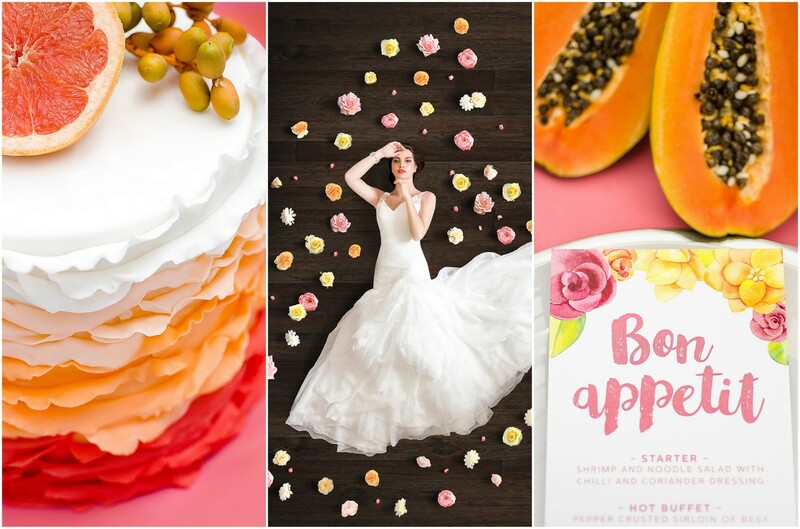 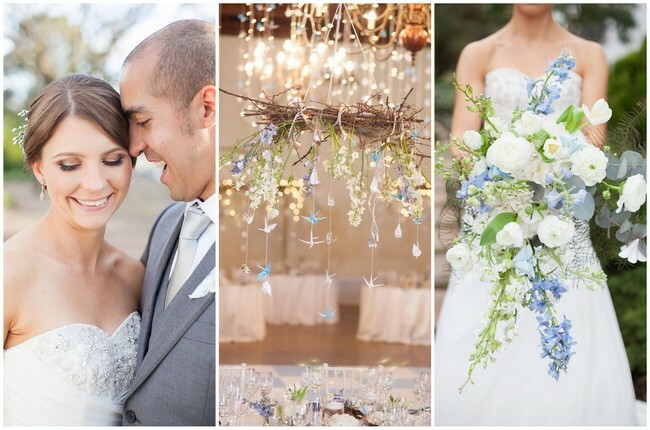 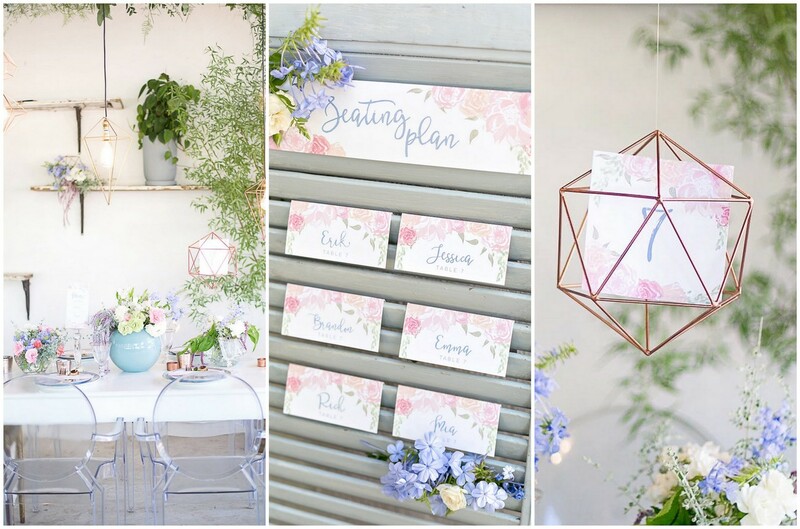 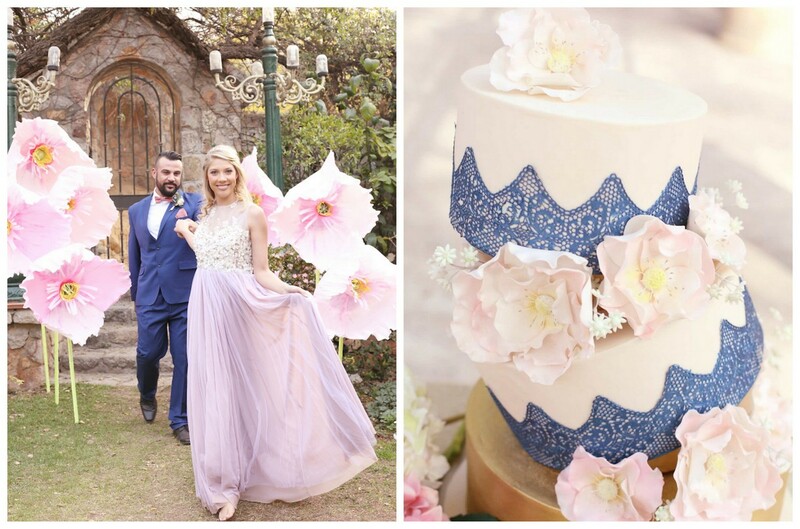 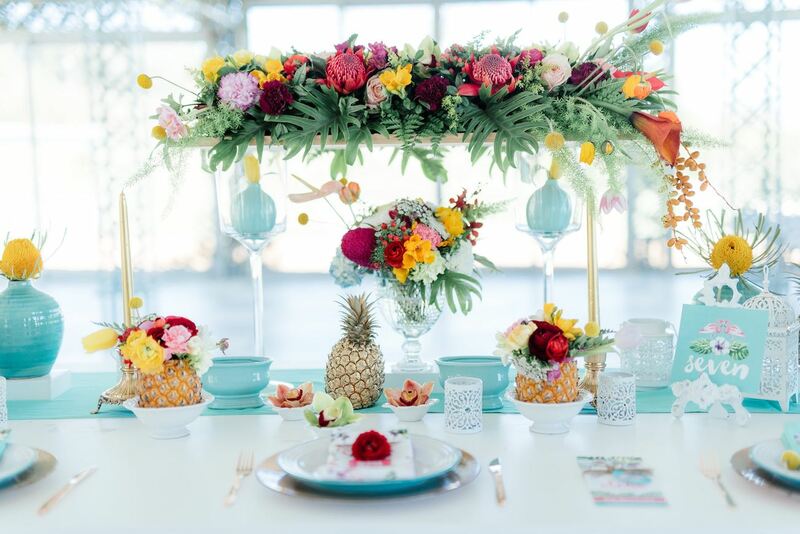 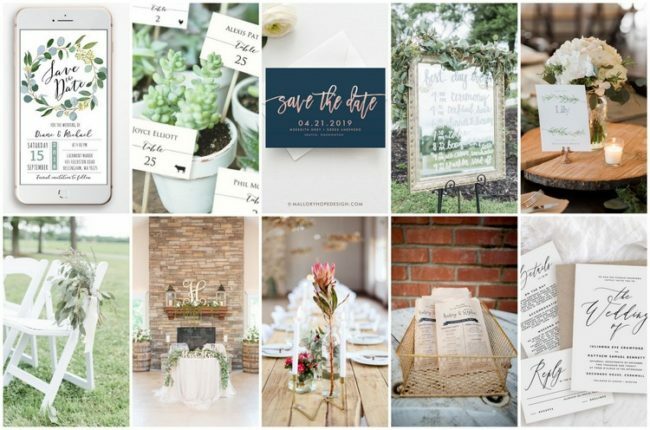 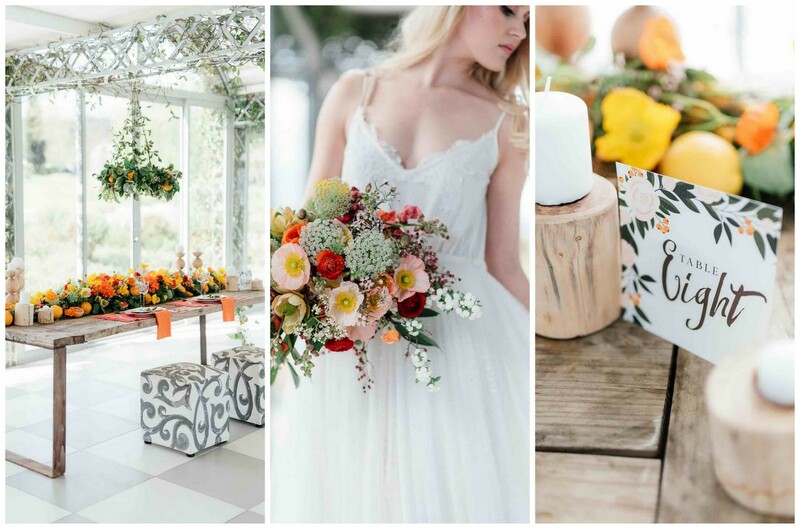 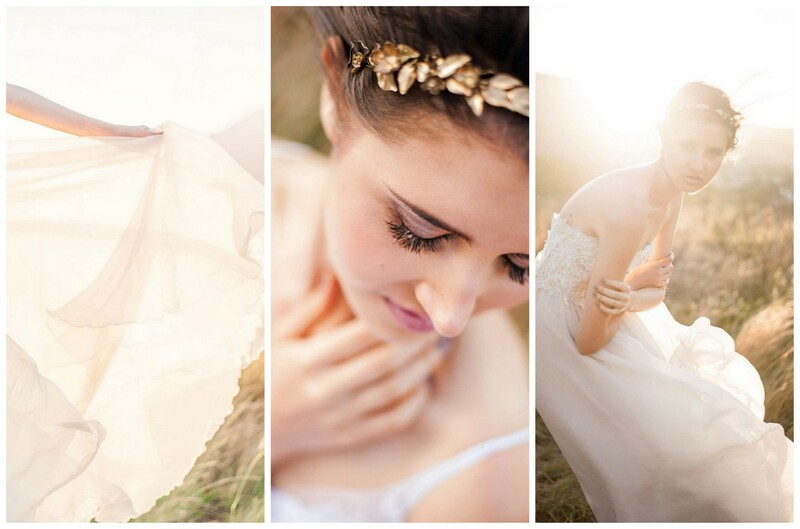 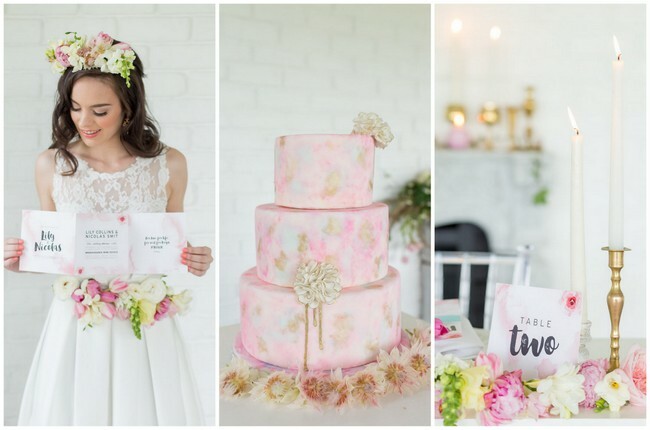 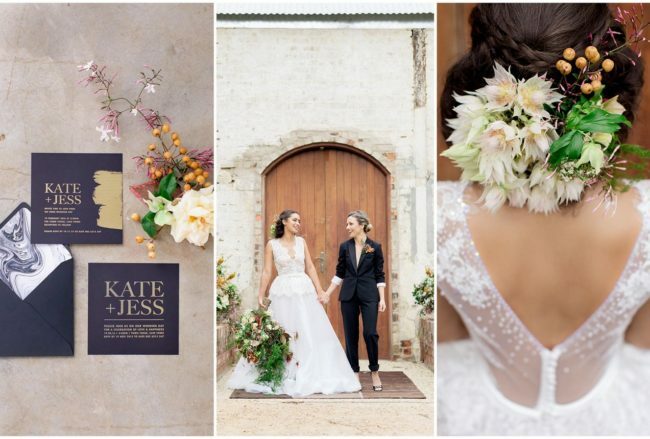 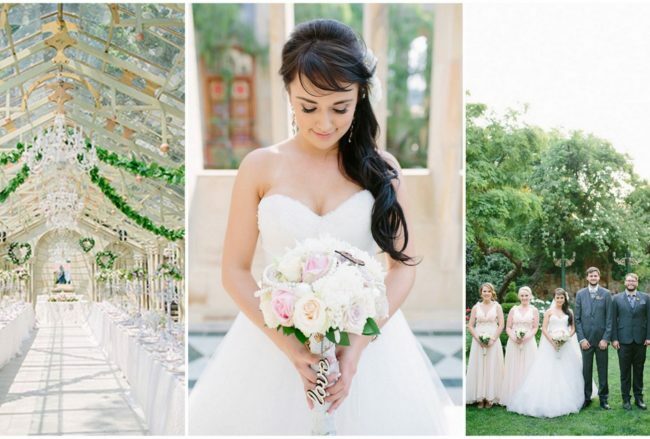 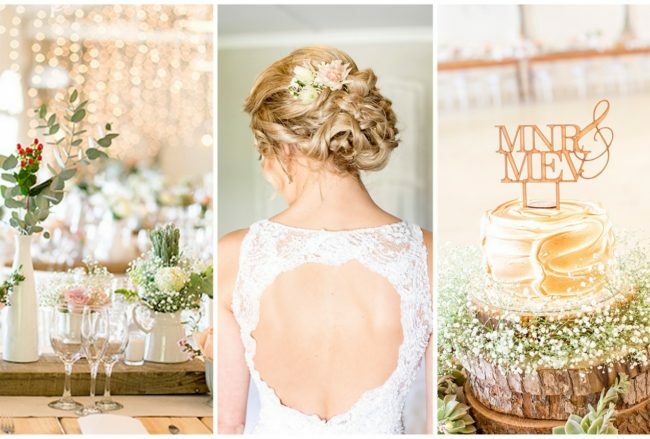 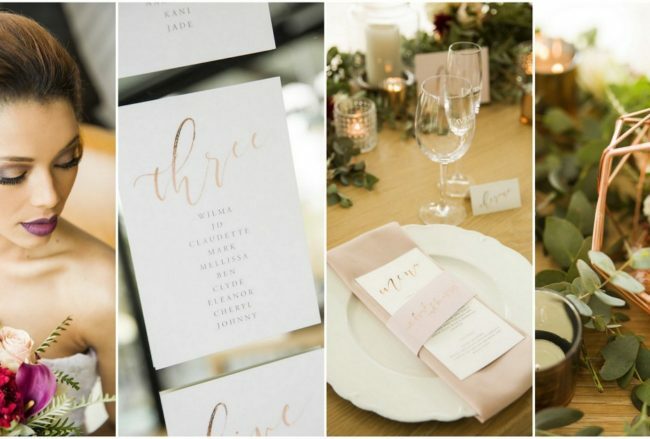 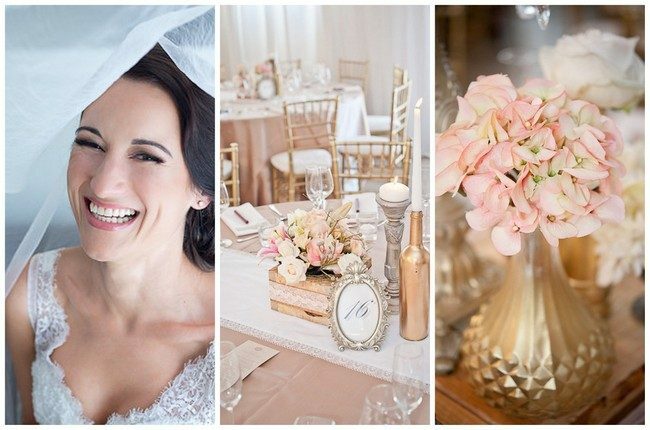 Confetti Daydreams showcases the best of South African real weddings for SA brides and grooms. 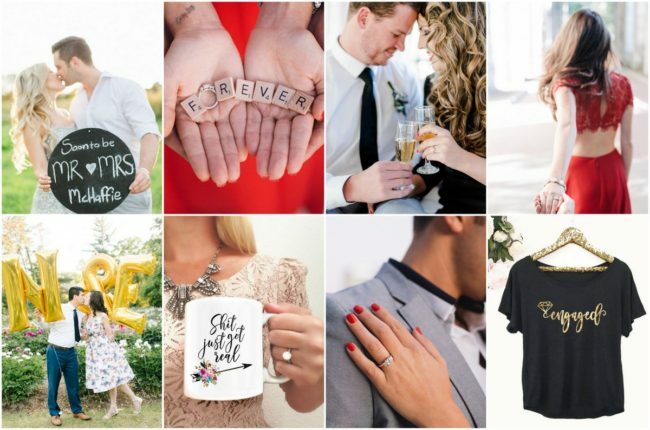 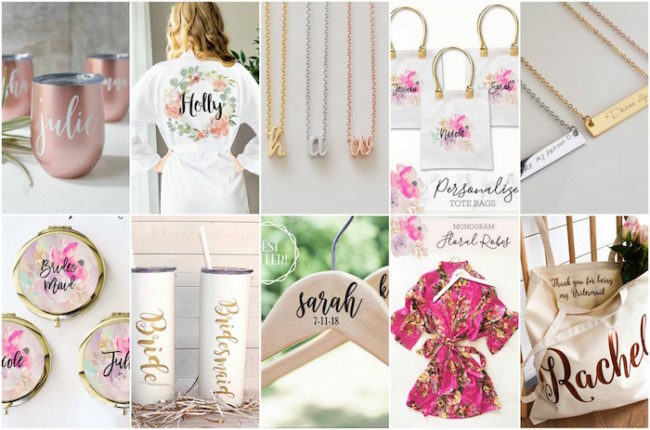 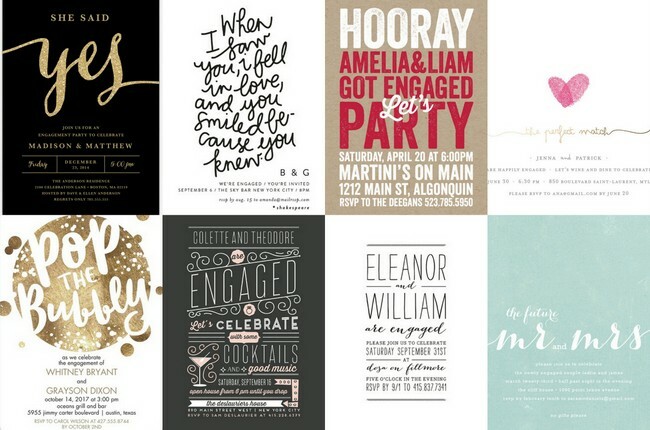 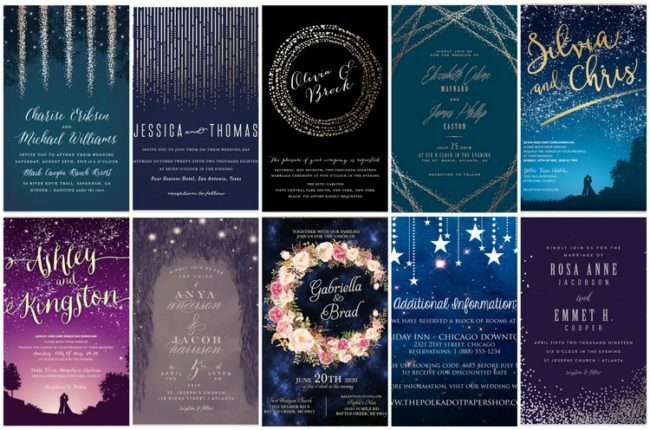 Follow Confetti Daydreams wedding blog on Instagram and Facebook to never miss a new wedding post.